Destined to be bullet proof on a budget, this SunCoast complete transmission assembly offers you the ultimate in performance and durability for your 6.7L Cummins with a stock turbocharger and power output of 650RWHP or less. 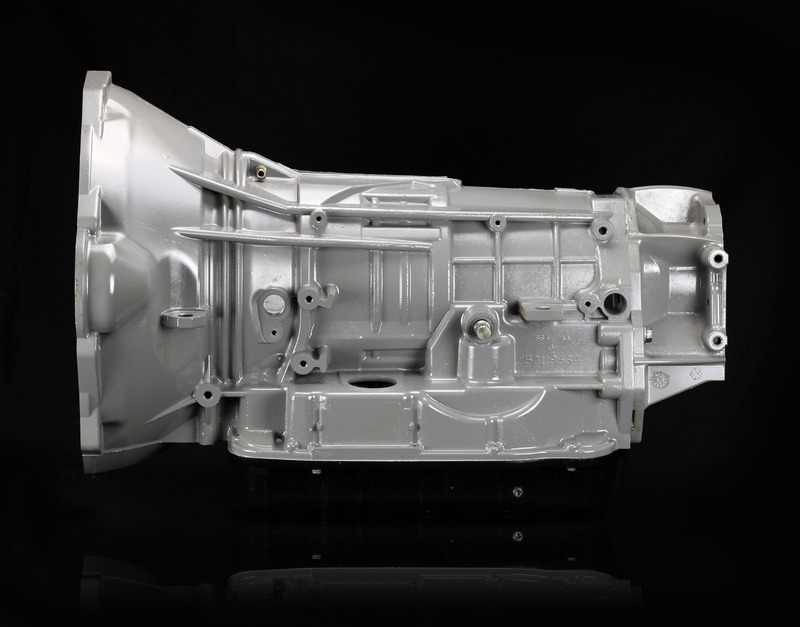 Utilizing the same technology found in the M3GA68 offering, this transmission uses factory sized clutches housed in a redesigned billet main rotating drum and modified inner main drum. All billet hard parts are designed and manufactured in house here at SunCoast as a result of endless hours of research and development. The low and reverse sprag have been upgraded to our spring & roller sprag setup. The 4C snapping retainer has been upgraded with our billet snapping retainer as well as the 2C and 4C valve body seals replaced with our billet units to prevent factory seal blowouts. Every M3GA68JR pump is machined to replace worn TC limit valves and line pressure modifications to allow more pressure. 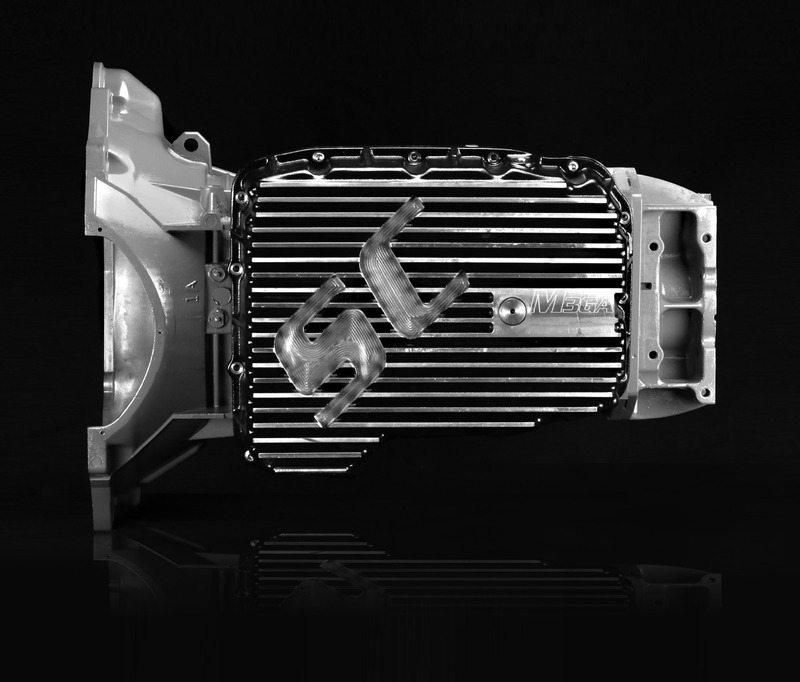 All hard parts are inspected, machined, modified or replaced to meet our specification and all units are tested prior to shipment to insure the ultimate in performance and reliability to the customer. Included with the purchase of a M3GA68JR are custom valve body modifications, as well as new bushings, seals, rings, frictions, and steels. Not included yet highly recommended with the purchase of a complete transmission is a Billet input shaft, Mag-Hytec Deep Pan, Triple Disc Torque Converter and an SFI Approved Billet Flex plate/Flywheel.